An optically-matched M48-fitting doublet field flattener for Skywatcher's Esprit 100 ED PRO triplet refractor. 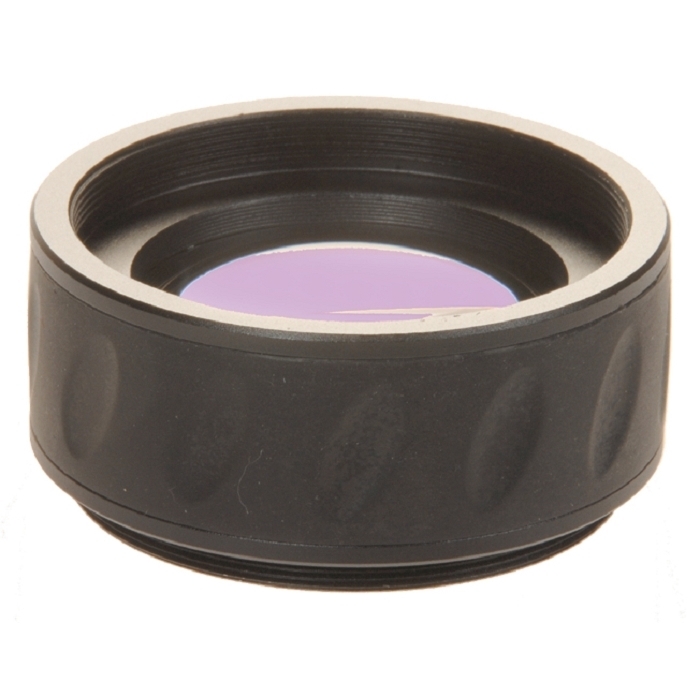 When used with the field flattener the Esprit-80's imaging circle is 40 mm. When fitting a DSLR camera you need only a M48 Ring to suit your Canon or Nikon camera. No spacers are required. The spacing for dedicated CCD imaging cameras is 52.5 mm from mating surface (69.8 mm from centre of rear element). The rear thread is M48. When using T-threaded accessories you will need an M48-T adapter.